Christy Moore will be making a one night only appearance in Landmark Central on Friday, April 12th 2019! 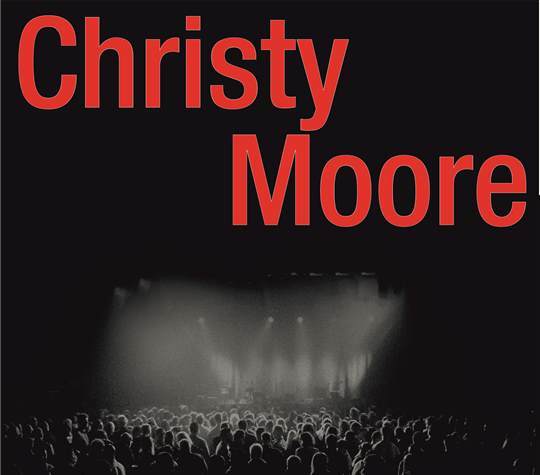 Mixing the traditional Irish folk sounds with the (then) emerging sounds of rock'n'roll, Christy Moore emerged in the late 1960s as a shining new voice in Irish music. Since then he has carved out an extremely consistent career, both as a solo artist and with his bands, Planxty and Moving Hearts. Credited as a major influence on artists such as U2, The Pogues and Sinead O'Connor, Christy continues to tour and record and the dynamism of his performances, as demonstrated on his live albums Live in Dublin, At the Point: Live and Live at Vicar Street, is not to be missed. 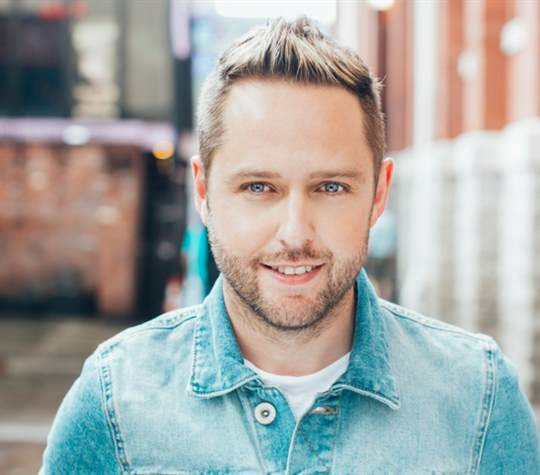 From Moy to Melbourne and Limavady to London – Derek Ryan is Irish country music’s golden boy with chart topping albums, self-written smash hit singles, box office busting live tours and of course – an army of faithful fans around the world. The roll call of success for the multi-talented Irish man is long and much deserved – with two Irish Number One albums, sell-out shows at home and abroad and fistfuls of music awards to his name. Tickets €15, are available on the door on the night. The 2 Johnnies "Get Loose"
The 2 Johnnies are a hugely popular and hilarious Music & Comedy Duo, Johnny B (O Brien) & Johnny Smacks (McMahon) from Tipperary. 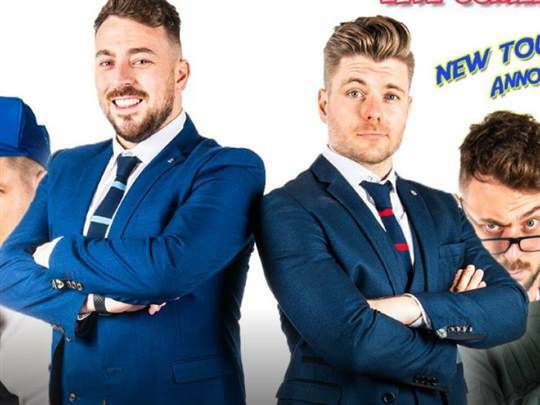 Known for their comedy sketches and songs that capture the uniquely funny side of all things Irish, the 2 Johnnies have become part of the fabric of the Irish Entertainment scene and they are only just getting started! Fresh off the back of 2 sell out nights of their live podcast show in Dublin, their xmas show in Whelan’s sold out to full capacity in 24 hours and now the boys set off on the high roads and highways of Ireland for their first ever nationwide tour. In “Let Loose” we meet Mr. Chairman and the self-proclaimed hardest man in hurling "Noel" as they try new ways to raise funds for their club. Farmers Tom & Gerry on a recruitment drive for more farmers with their hit single "The Silage Song". Come "Get Loose" with The 2 Johnnies! 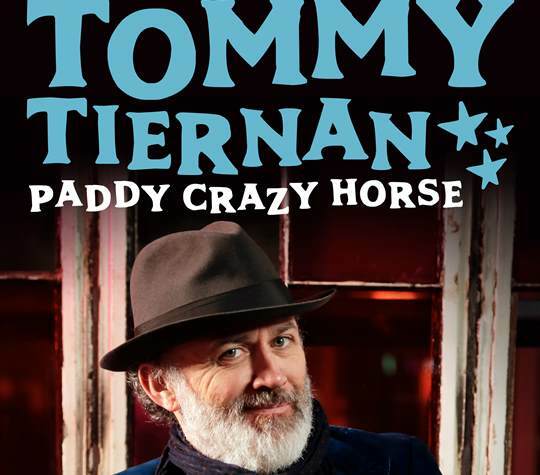 Tommy Tiernan "Paddy Crazy Horse"
Tommy Tiernan is coming back to The Landmark Hotel for one show only on Saturday, May 4th 2019. Cliona Hagan returns to The Landmark on May 18th. Awarded Female Vocalist of the Year at the prestigious Irish Post Country Music Awards (August 2017), and Sunday World Female Vocalist of the Year two years running (2017, 2018). 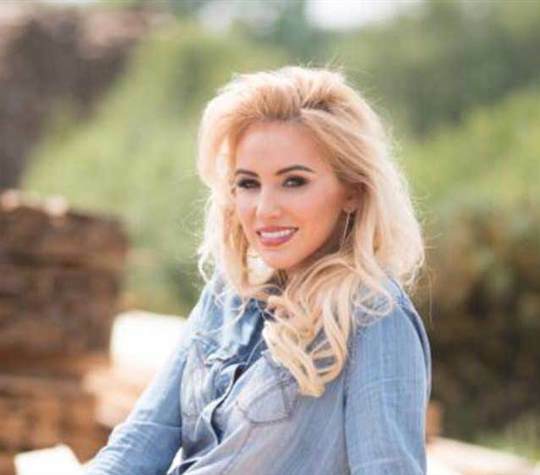 To add to that she was delighted to have been the opening act at Aiken Promotions Harvest Country Music Festival and has since released latest Album ‘Secret Love’. 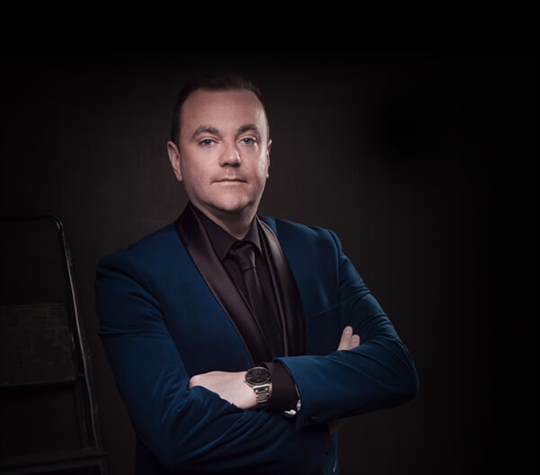 We are delighted to announce that the amazing Johnny Brady will be taking to the stage in The Landmark Hotel on May 25th! 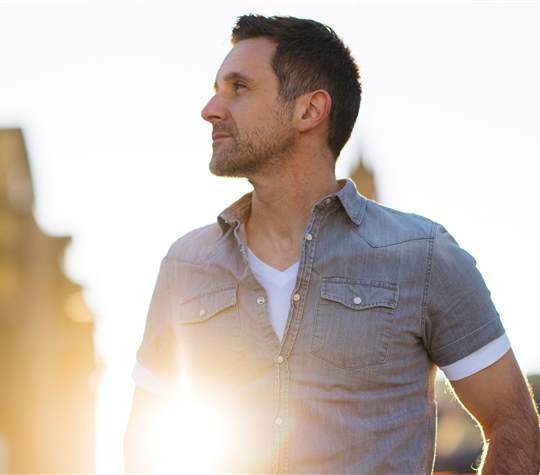 Johnny has been touring extensively throughout Ireland & the UK over the past five years and has built a reputation for having one of the finest dance bands on the Irish country music scene. 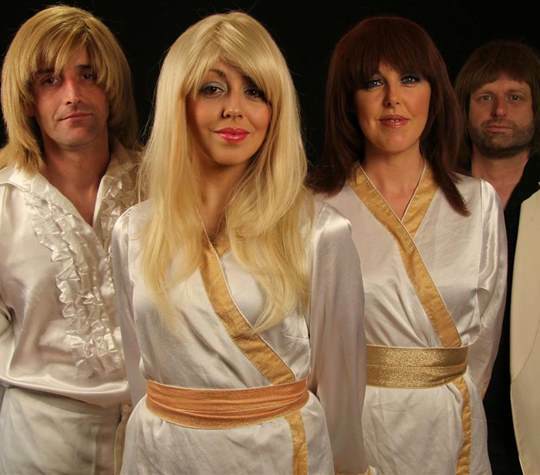 We are delighted to have ABBA-esque join us in Landmark Central on Saturday 15th June. It promises to be an superb night for all dancing queens! Their success over the past 21 years has been phenomenal making them without question Ireland's most successful Abba show, so if you are a Dancing Queen, a Mamma-Mia or just a fan of great music and song join us Saturday 15th June for a great night out. You will not be disappointed. The Whistlin' Donkeys, an Irish Folk band hailing from County Tyrone, have made quite a name for themselves over the past six years. Having played at many concerts and festivals throughout Ireland, they have gained thousands of followers both at home and abroad. They have a unique spin on Irish Folk music, blending elements of traditional Irish with Celtic rock influences. They have toured extensively over the past year, entertaining huge crowds in the USA, England and across Europe. Recently the band have released a new live album titled Live at Mandela Hall. 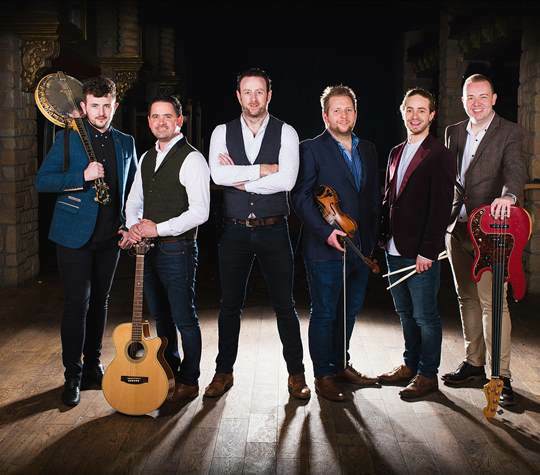 The band consists of Fergal McAloon, lead vocals, bodhrán; Stephen Corrigan, acoustic guitar, backing vocals; Tomás Quinn, banjo; Michael Kerr, fiddle, backing vocals; Danny McCormick, bass guitar, backing vocals; Oscar Bradley, drums and percussion. Mike Denver is returning to Landmark Central on Saturday 28th September due to popular demand. Mike has recorded 14 albums and 4 DVDS to date and its from them he picks his programme for the night. Mike is looking forward to another Very Busy year, Jan. February March & April is Mikes Nationwide Concert Tour with Special Guests Ray Lynam and Philomena Begley & MARGO . Taking in Venues Such as The INEC Killarney , Cork Opera House, Millennium Forum Derry, Concert Hall Limerick, National Concert Hall Dublin. The Royal Theate Castlebar to name just a few, he looks forward to his Trips to Scotland, Spain , Portugal , and his Busy Summer Season which take in all the Big Festivals and is resident every Wednesday night in the Gleneagle Hotel Killarney every July & August. 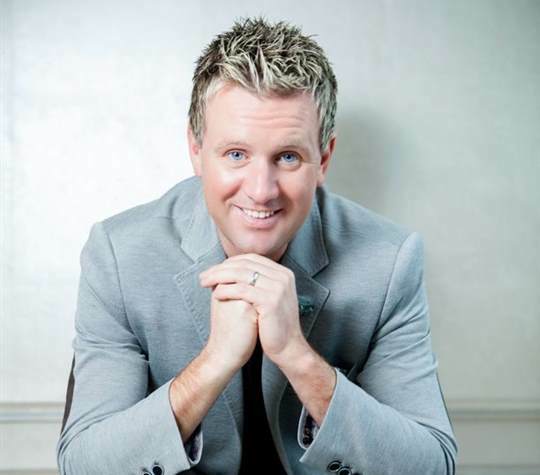 Dance the night away with the wonderful Patrick Feeney at The Landmark Hotel on Saturday 12th October. Patrick Feeney was born to sing and from the age of four he wanted to be on stage with his father who played in a local band. His phenomenal success, especially over the past few years, is summed up in three words from the title of Patrick’s first album, back in 2003 – that title says it’s all… Thanks to You. The big news for the future on the recording front is that Patrick is due to release his first themed album later this year. Once again it is the reaction of his fans that has made him decide the theme of the next album will be Gospel songs.